Am I Required to Pay Child Support For My New Spouse’s Prior Children? Divorce proceedings can be quite tricky and each individual situation may demand looking into specific regulations in order to arrive at a fair decision for all. A lot of times, couples in second marriages or even third marriages wish to get divorced. In nearly all such cases, step-children (or non-biological children to one of the spouses) are involved. 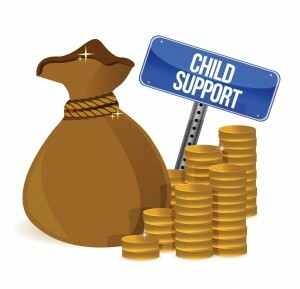 So do you need to pay child support for your spouse’s children from the previous marriage? According to the current divorce law in the United States, you need to support all your biological children produced by you and your partner during time of the marriage. In addition to this, you also need to offer support to any adopted children between you and your partner (adoption has taken place during marriage). The same rules may not apply to stepchildren and in cases when the child/children born during the marriage were not fathered by the husband, but some other man in a relationship with the woman. It’s not always that only a biological parent has to pay child support with the ending of a marriage. According to the law, there are some exceptions to the rule. When a common law partner or step parent has been performing the parental role, also termed as ‘loco parentis’, the court might order the person to provide for child support, irrespective of whether or not they are biological parents of the child. Made his last contribution to child support or maintenance within a year of the specific date when the filing of the child maintenance claim took place in the court. 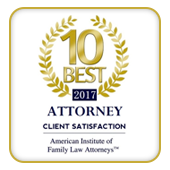 It is also important to remember that if a person entered into a legal agreement with his spouse to offer child support to the stepchild in case of divorce, the court will usually force them to honor such a contract. Posted on Wednesday, March 8th, 2017. 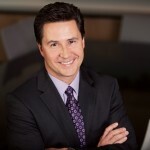 Filed under California divorce, California Family Law, Child Support, Family Law, Frequently asked questions, Orange County divorce, Remarriage issues.